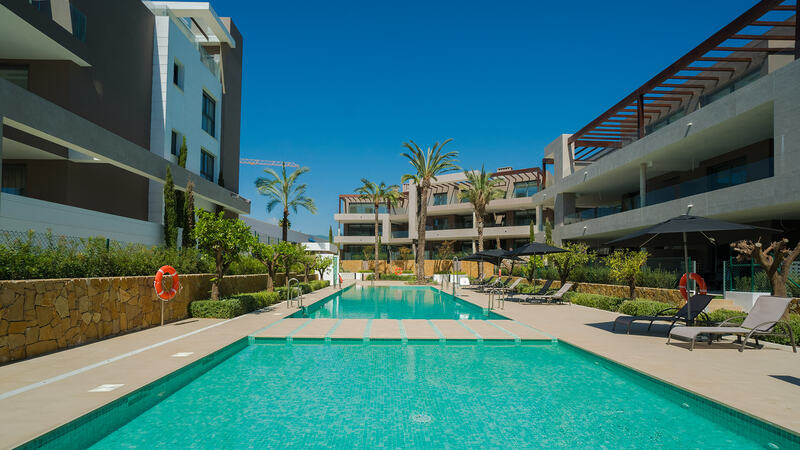 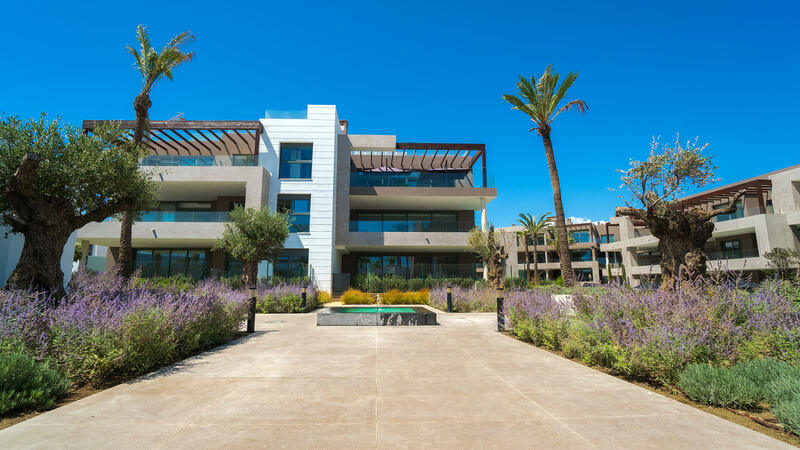 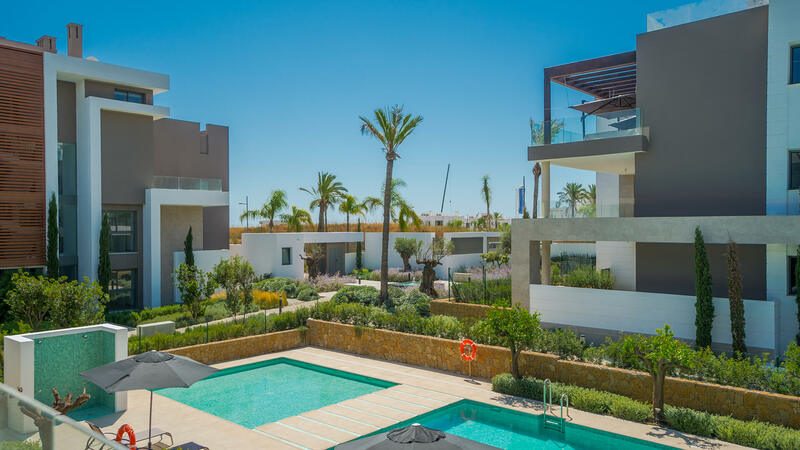 The Residences is a new development of apartments in the area of Cancelada, not far from the beach and close to amenitites including supermarkets, banks and bars/restaurants, and within easy reach of some of the coasts best golf courses. 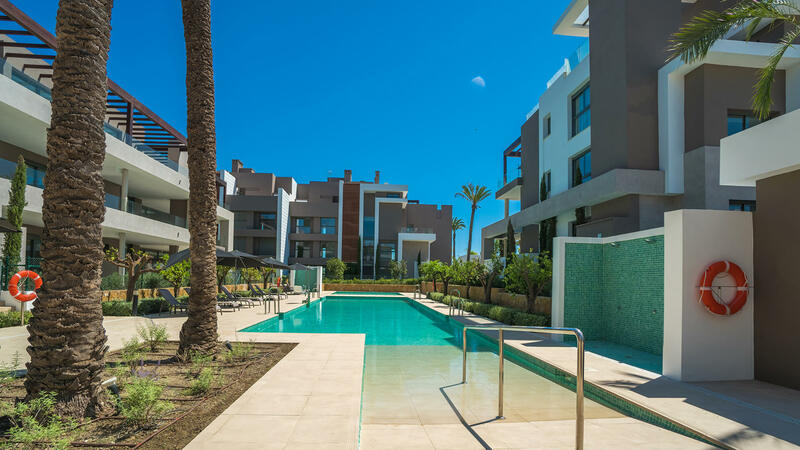 The properties are set in a gated community within landscaped gardens and have been created with quality of life in mind. 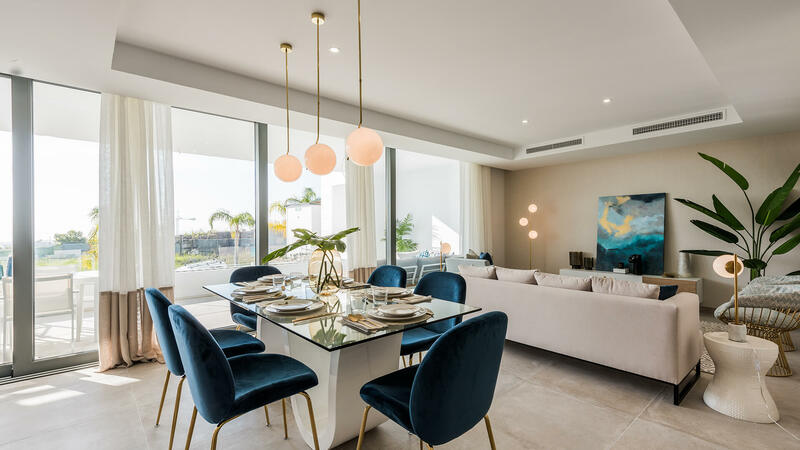 The open design makes life easy with seamless transition from kitchen to living room to a comfortable, stylish terrace. 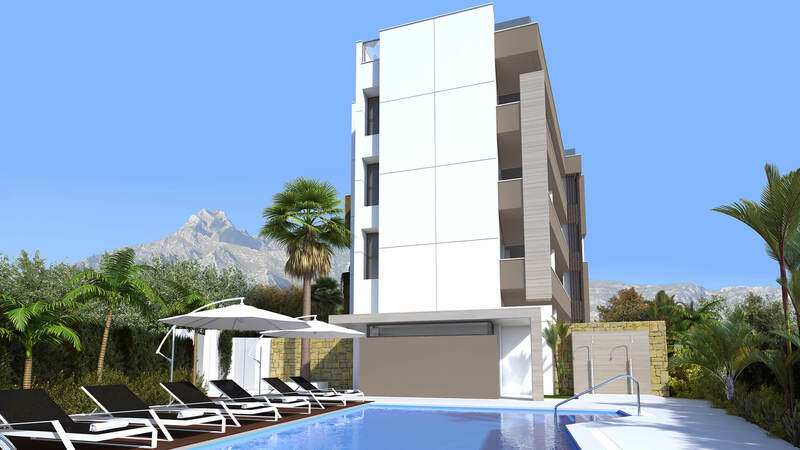 The finish of the properties is to the highest standard including the materials and the design of the apartments. 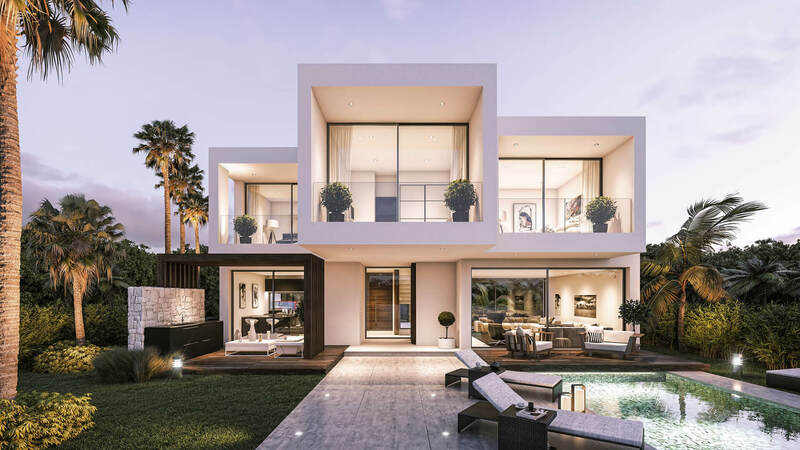 They were designed to maximise natural light and to make the most of the views using top of the range sliding doors and that include soundproofing and anti-glare. 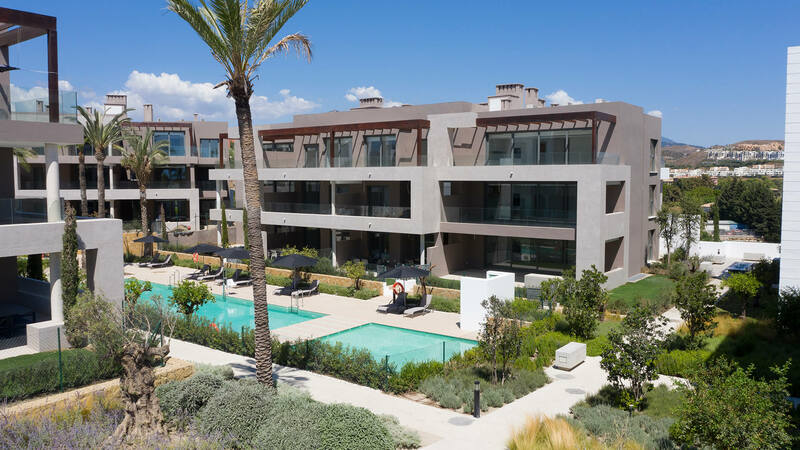 The Residences offers two swimming pools, an elegant chill-out area on its own panoramic rooftop lounge complete with luxurios Balinese beds from where you can enjoy the views across the surrounding greenery and the awe-inspiring La Concha Mountain. 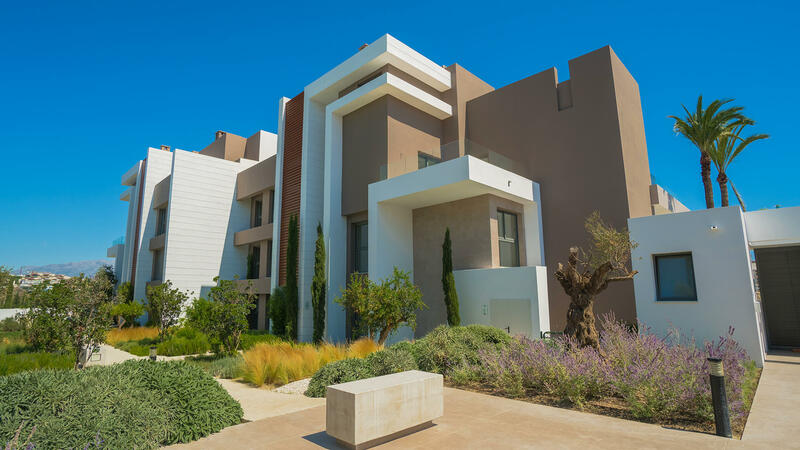 Built using the finest wood, stone, marble, glass and brushed steel, and using the latest technology and modern equipment, all applied with taste and expertise.